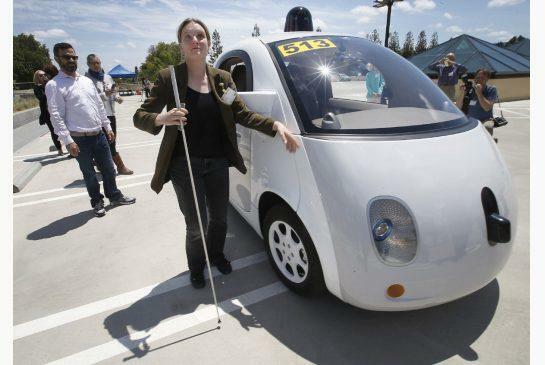 Driverless cars and for those with other handicaps will be a godsend. When it comes to advancement in car technology, the most amazing and futuristic change at the moment is without doubt driver-less cars. From Google to Mercedes-Benz research, development and the amount of budget shifted towards developing driver-less cars has rocketed in recent years. But one thing rarely mentioned when driver-less cars are being discussed is how the technology may be useful for senior drivers. Seniors may never need to give u their car keys. This alone will help keep them independent and engaged in social activities. As demonstrated in this video showing the accessibility of the Toyota Sienna, car manufacturers are interested in the senior car market and developing cars that are specifically suited to older drivers. With that in mind driver-less cars may one day alleviate the fears of many aging drivers in that drivers will be able to keep hold of the keys for years longer than if they drove a standard car. Keeping licenses longer is not only a boost to personal independence but is likely to increase feelings of self-worth and value. Stander mobility products will help a loved be more independent, restore their dignity and help them enjoy life again. You’ll feel good knowing you’ve helped them. 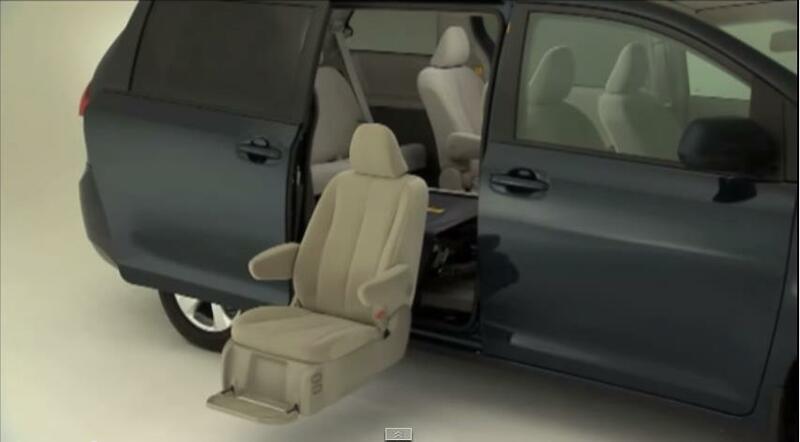 There are products to help a person get in and out of car easier, up and down off the toilet, out of an easy chair. A full line of solutions for the car, bathroom, bedroom and living room.